Designated for both historical and architectural reasons. Victorian in style, the main house, stable, coach house wall and chapel have been an integral part of the streetscape since the 1860s and remain a constant reminder of its rich and distinguished history. The stone stable functions as a stable today. 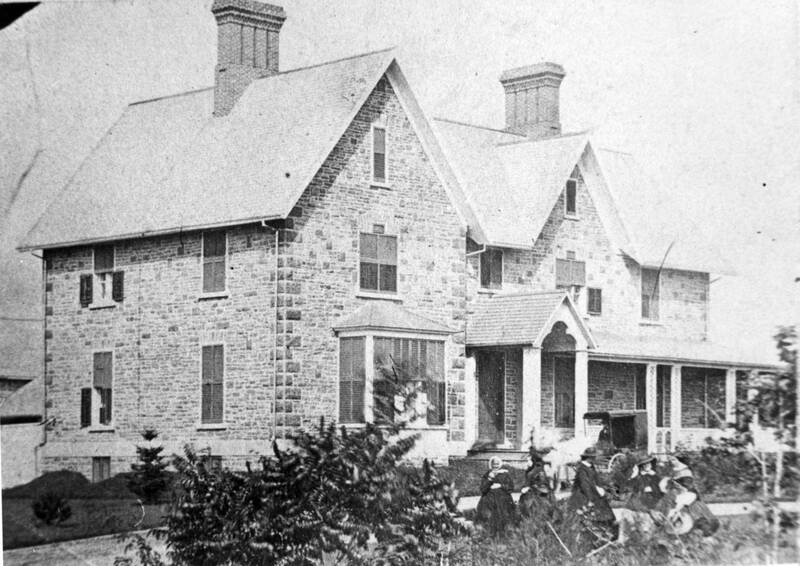 St. Alban’s Riding School, which operates on the premises, retains the name of the school brought to Brockville in 1906. The main house was occupied by Benjamin Chaffey, renowned civil engineer and contractor, from about 1859 to his death in 1867.